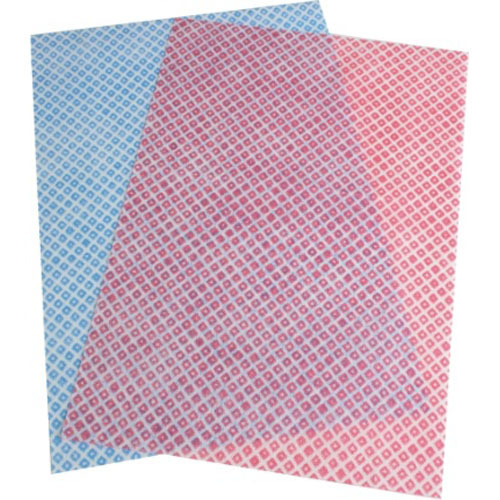 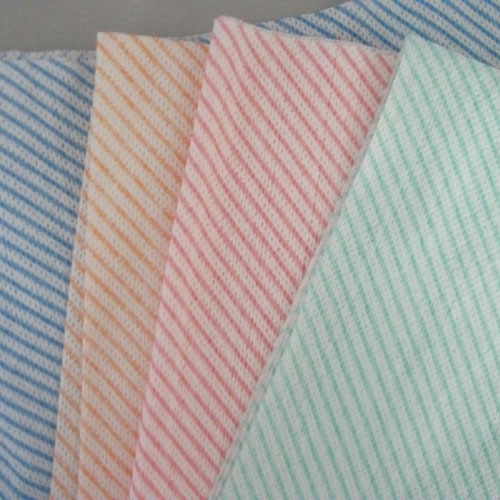 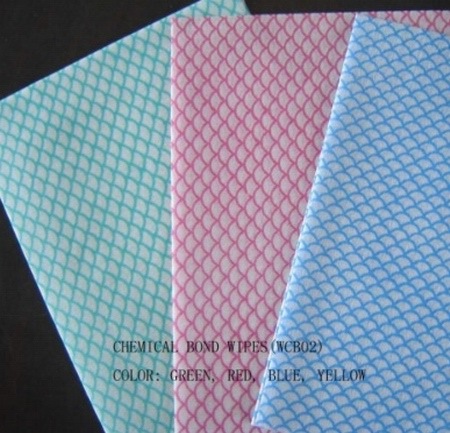 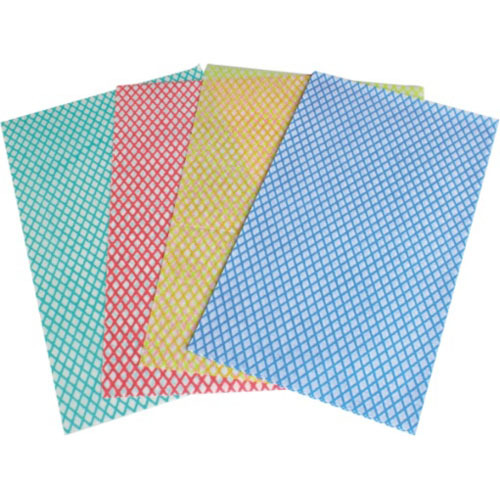 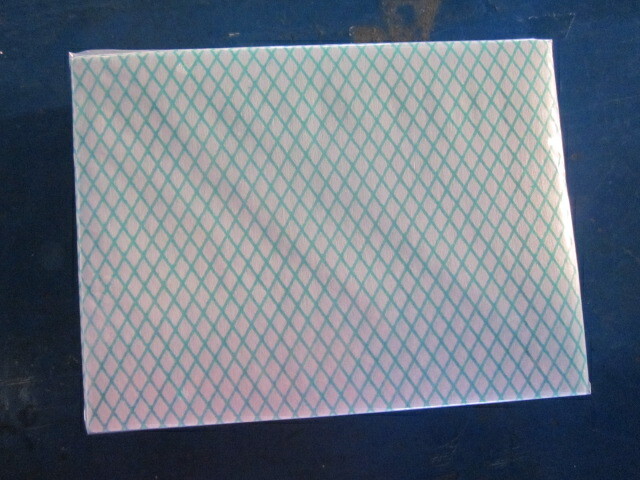 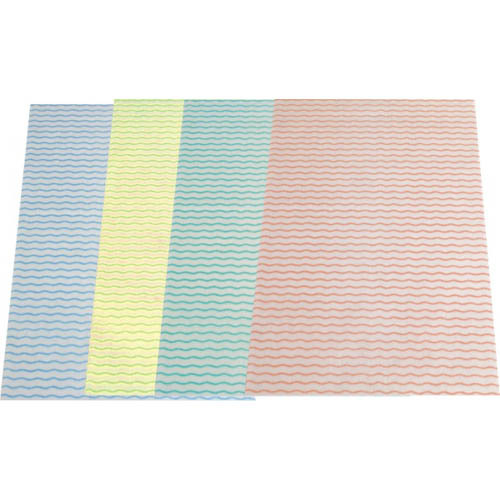 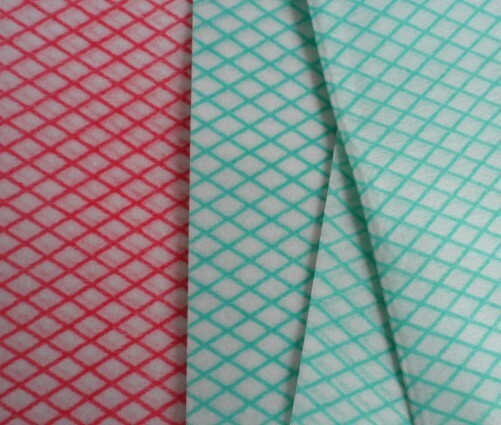 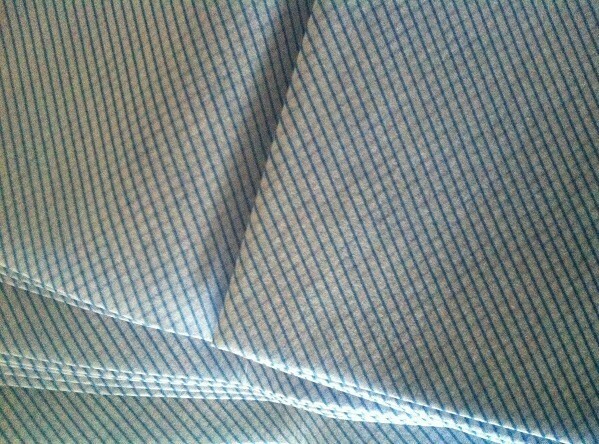 The Chemical Bonded Nonwoven Fabric convert to wiping cloths is one of our big business to our UK customer. 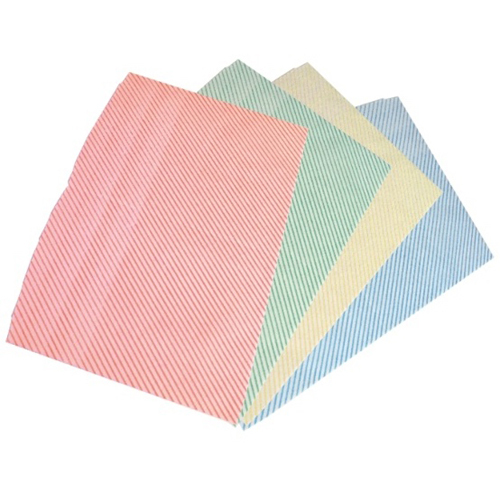 The chemical bonded nonwoven wipes has a large requirement in Europe specially UK. 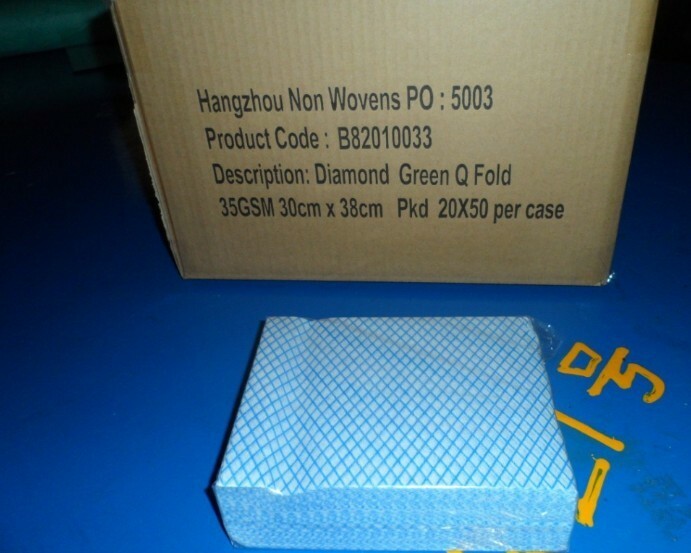 Welcome to inquiry us for a quotation with details.